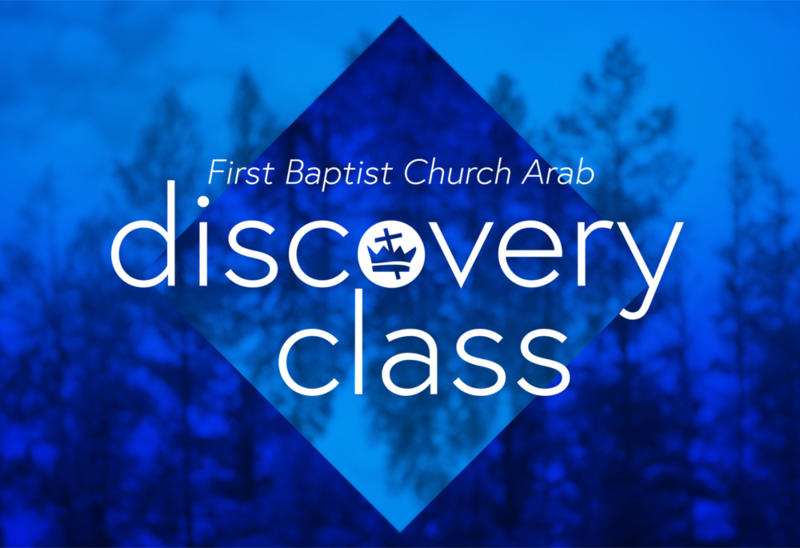 Our Discovery Class is an introduction to and crash course on everything Arab First Baptist related. If you’ve been visiting and want to learn more about AFBC , this is the first step you should take! Our Discovery Class is held quarterly, and at the event, you’ll have an opportunity to meet our staff and have a chance to ask questions about anything AFBC related!